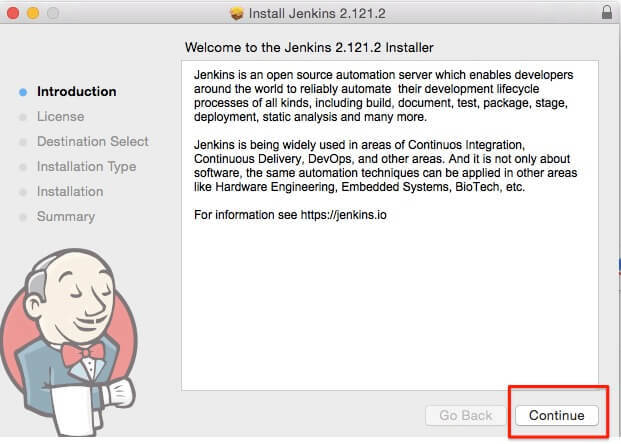 In this tutorial, we will see how to install Jenkins on Mac OS X. 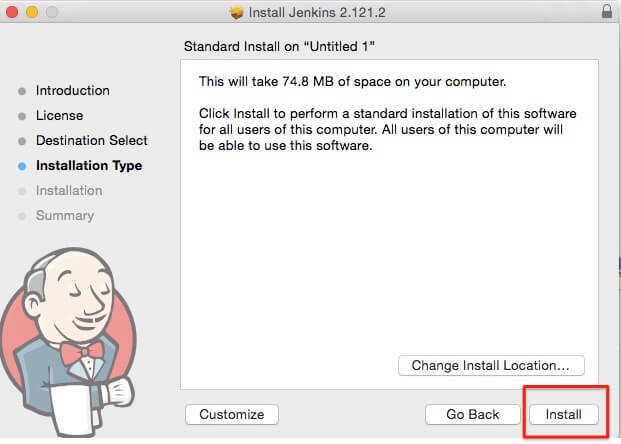 Step 7:Once the installation is done, click on close. 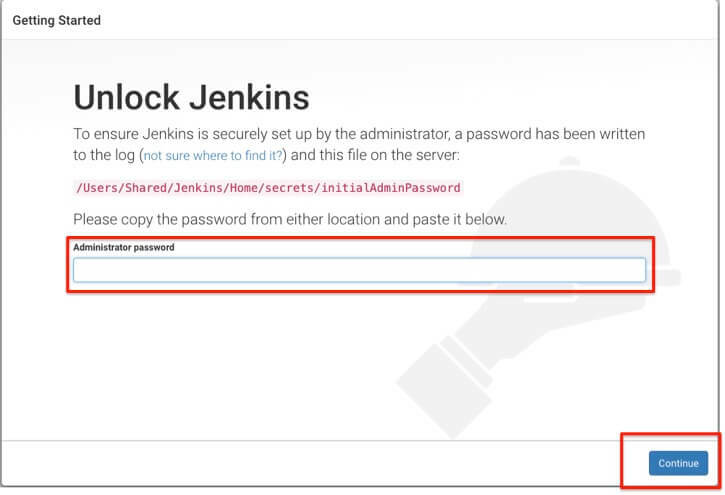 Step 8:Browser will open with localhost:8080 and you will see unlock Jenkins screen.You need to copy password from “/Users/Shared/Jenkins/Home/Secrets/initalAdminPassword”. If you do not see the above screen, you need to follow some extra steps. 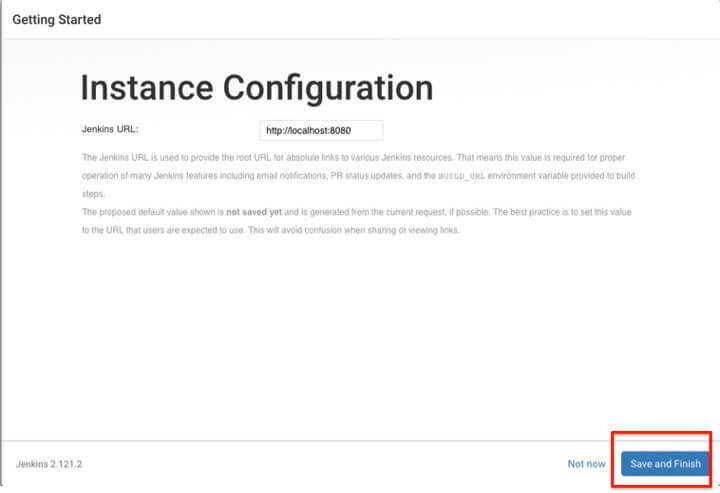 go to terminal and execute below commands. 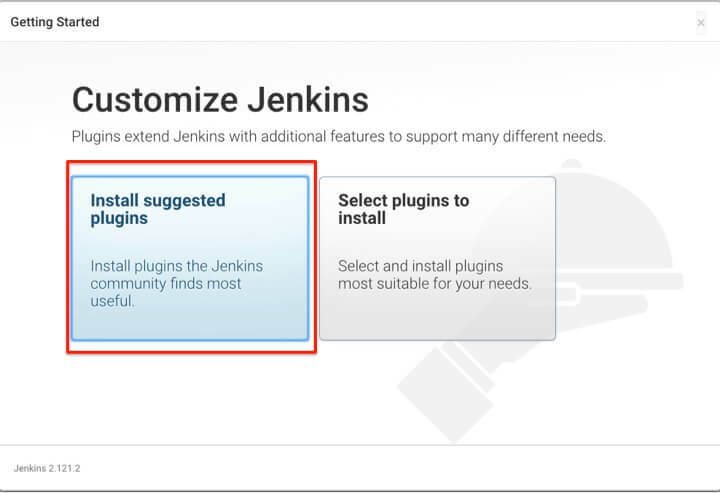 It seems you need to provide permissions to Jenkins folder. If you are still facing the issue, follow below steps as well. then execute the command again. 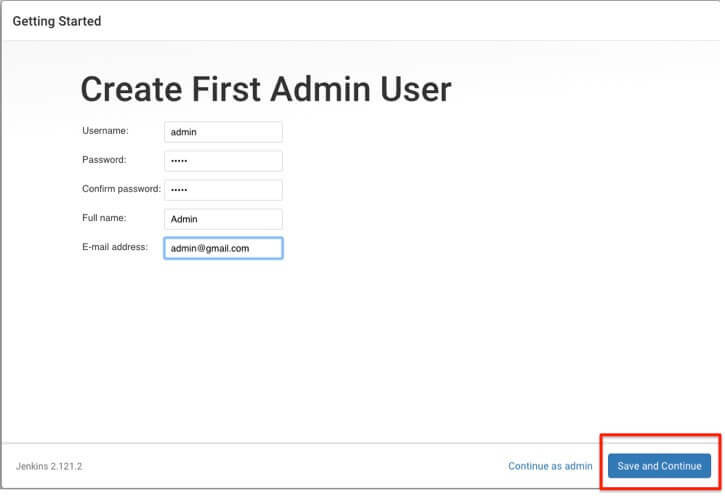 Step 10:Create first admin user as above and click on “save and continue”. Please note that you do not need to provide correct email id but it should be in correct email format. 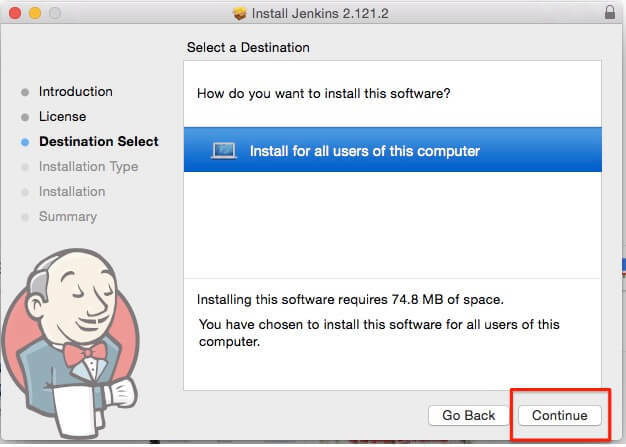 Step 11:Click on save and continue and we are done with Jenkins installations on Mac OS X. 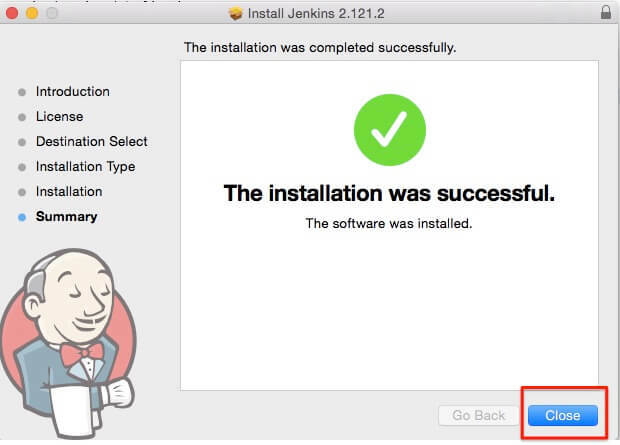 If the installation is successful, you should be able to see below screen. 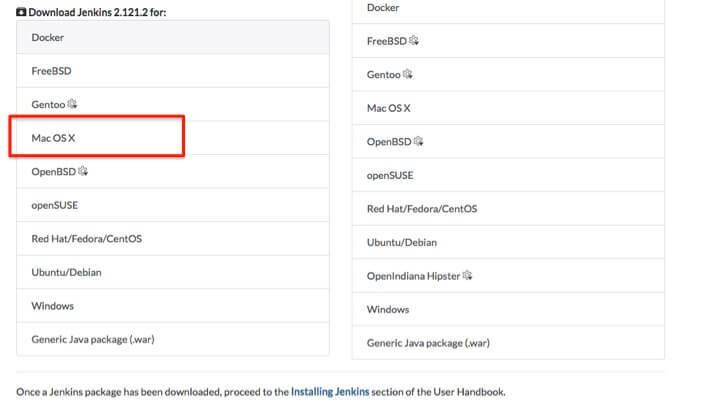 That’s all about installing Jenkins on Mac OS X.